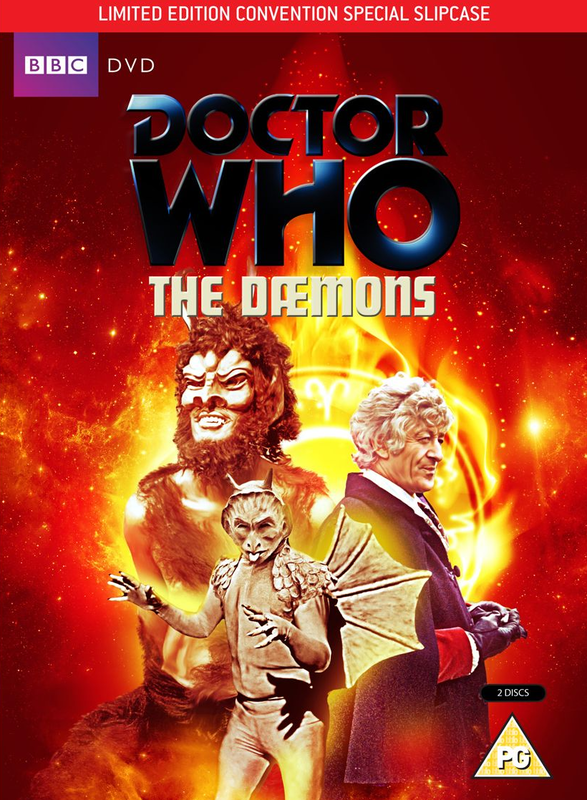 To coincide with the release of The Dæmons on DVD, I’ve written an article exploring the serial in-depth over at Kasterborous. …and just who is Guy Leopold, the writer who doesn’t exist?! The Dæmons is, of course, a classic, and features one of the Brigadier’s most iconic scenes. You can get The Dæmons from Amazon here – or the special convention exclusive here.